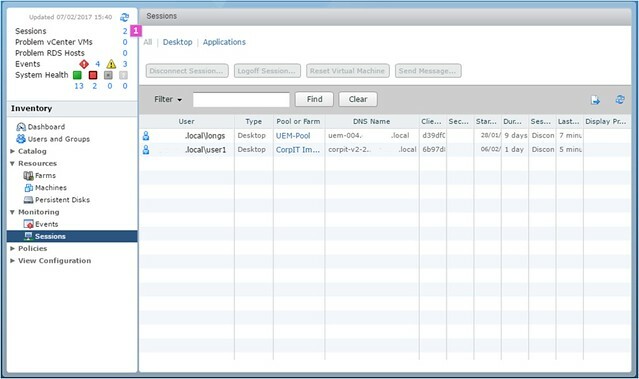 VMware recently added an Horizon View API as part of the PowerCLi 6.5 R1 release, which allows customers to interact with Horizon without the need for using the User Interface (UI). 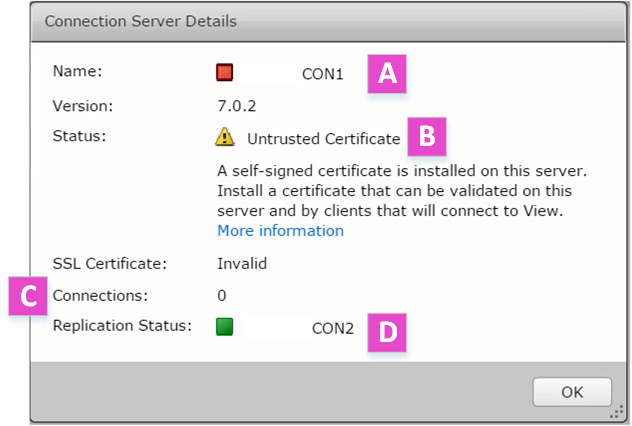 Amazing as this new Horizon API is, it’s not as easy as the usual PowerCLi CmdLets we are used to using and I’ve personally found information/settings difficult to find using the API. I’ve decided to share with my readers, some of the common API’s that will give you information that you might be looking for. I’ve decided to share with my readers, some of the common API’s that will give you information that you might be looking for. This isn’t a ‘Getting Started’ post. If you are new to the Horizon API, then I recommend reading the following two blog posts to help get you connected. 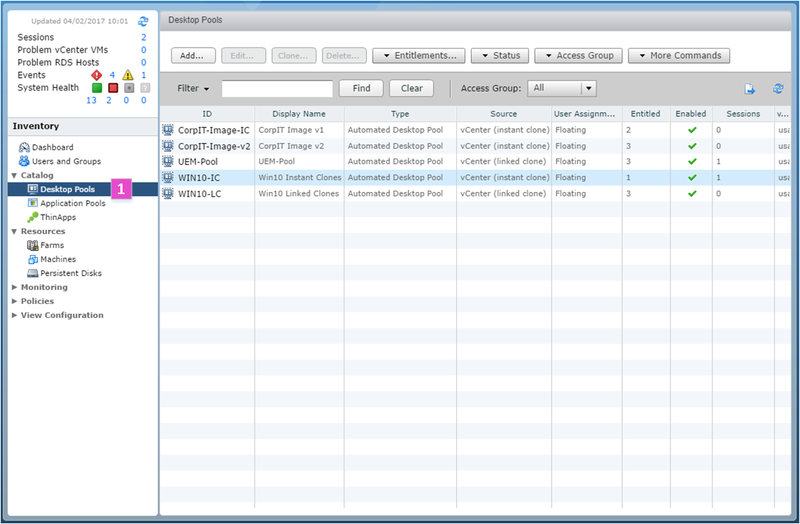 And for a full list of Horizon API’s, check out the official Horizon View 7.0.2 API documentation. If there are any queries that you would like me to document, let me know and I’ll get them added. You can either leave a comment below or contact me directly. 1. Sessions The Sessions screen displays the information of your Connected and Disconnected Horizon sessions. 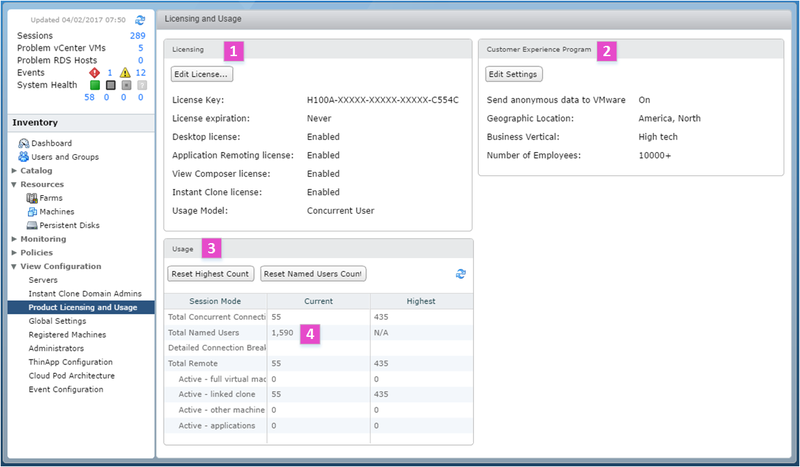 NOTE: Horizon View API - Query Service is required to capture this data. You need to use the 'SessionLocalSummaryView' QueryEntityType. 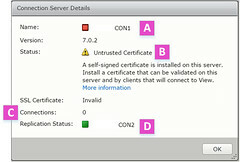 C:\> $query_service = New-Object "Vmware.Hv.QueryServiceService"
C:\> $query = New-Object "Vmware.Hv.QueryDefinition"
2. 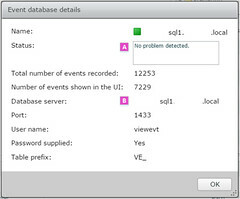 Event Database These API calls displays your Event Database details. 3. View Composer Servers These API calls display your View Composer Server details and health. 4. Datastores This API call displays your the Datastores available in your environment. 5. 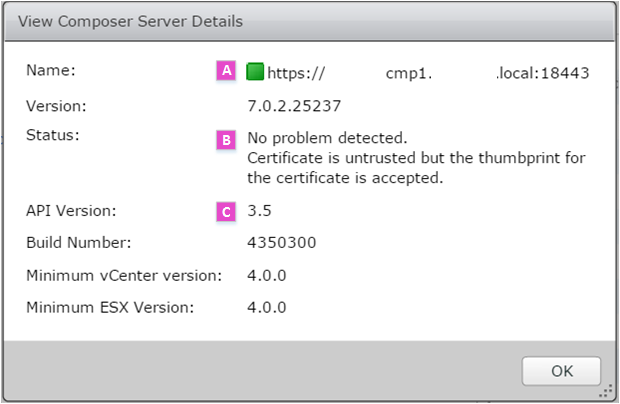 ESXi Hosts This API call displays your the ESXi Hosts available in your environment. 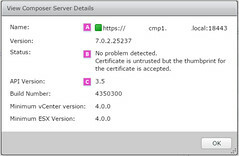 6. vCenter Servers This API call displays information about your vCenter servers. 7. 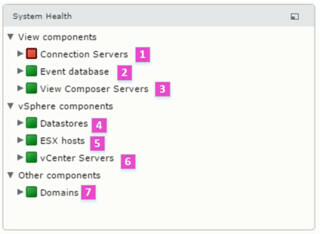 Domains These API calls display the Domain information and health within your Horizon environment. 1. Desktop Pools The Desktop Pools screen displays all of the Pools that are configured within your Horizon environment. 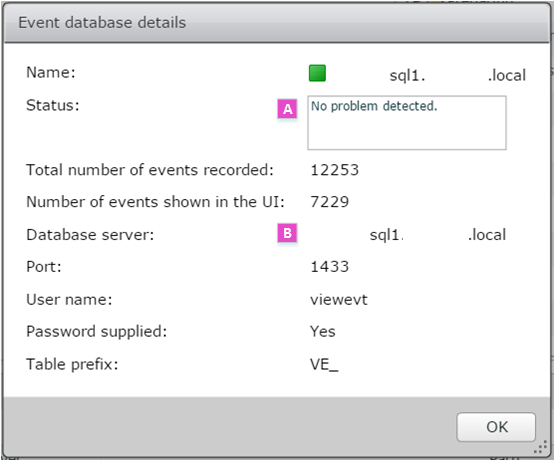 NOTE: Horizon View API - Query Service is required to capture this data. You need to use the 'DesktopSummaryView' QueryEntityType. 1. 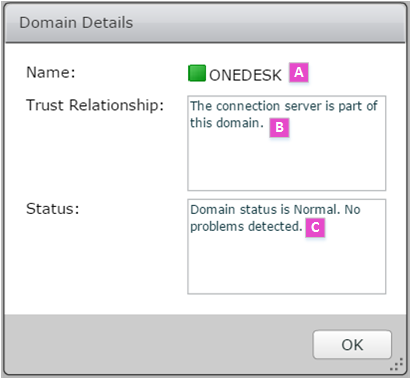 Licensing This API call displays the information shown in the Licensing box in the UI. 2. Customer Experience ProgramThis API call displays the information shown in the Customer Experience Program box in the UI. 3. 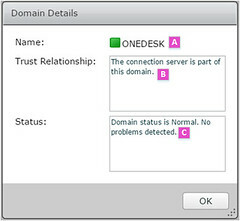 Usage This API call displays the information shown in the Usage box in the UI. 4. Total Named UsersThis API call displays the total amount of users entitled to a Pool/Desktop/Application.